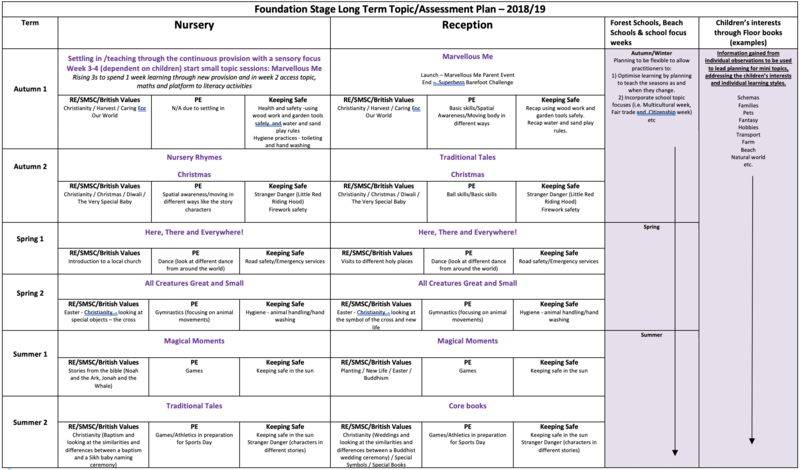 What does your child need to be able to do in nursery? Click the arrows on the slideshow below to view the presentation, you can click on the pages with videos to watch examples. What does your child need to be able to do in Reception?